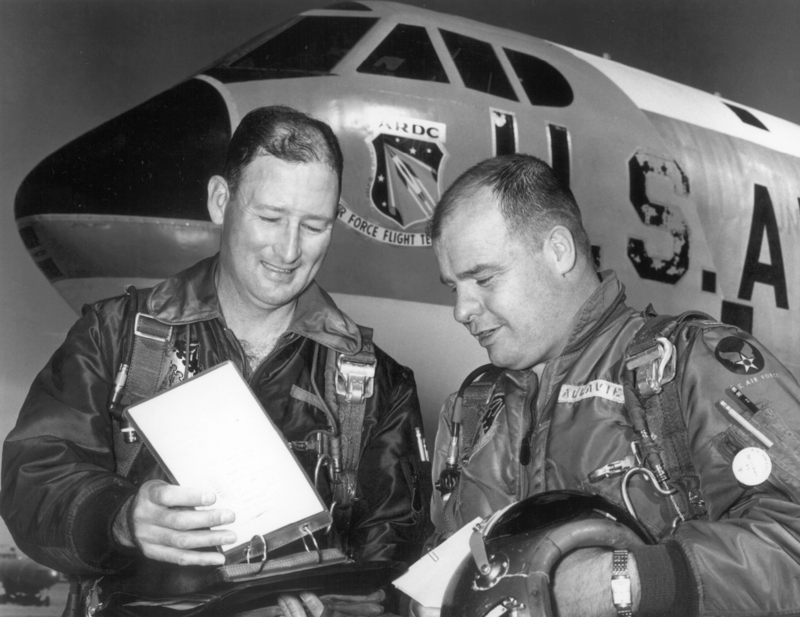 In November of 1960 went to Edwards from George AFB with Joe Engle to check on his test pilot class date. 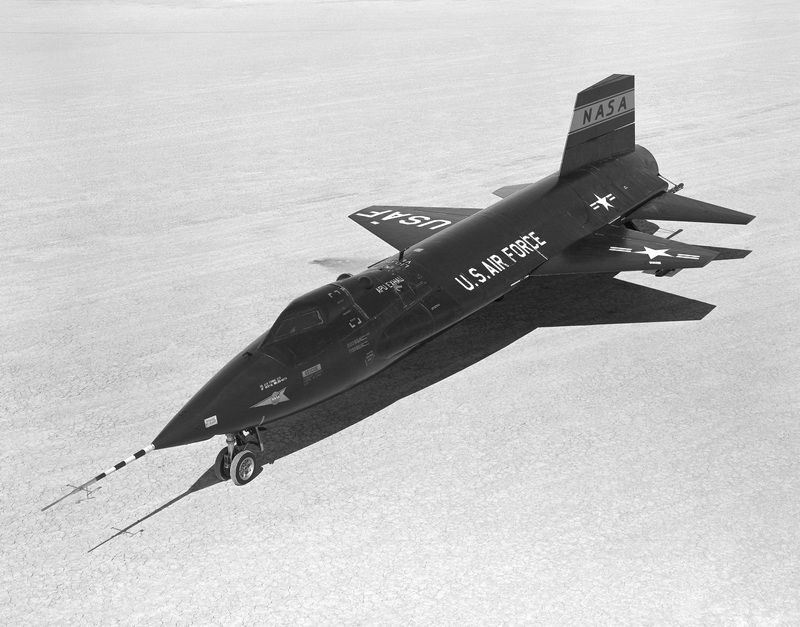 While there that day the X-15 was being flown. We went to the roof of the ops building where you could monitor the flight. It was flown flawlessly with an F-104 chase. 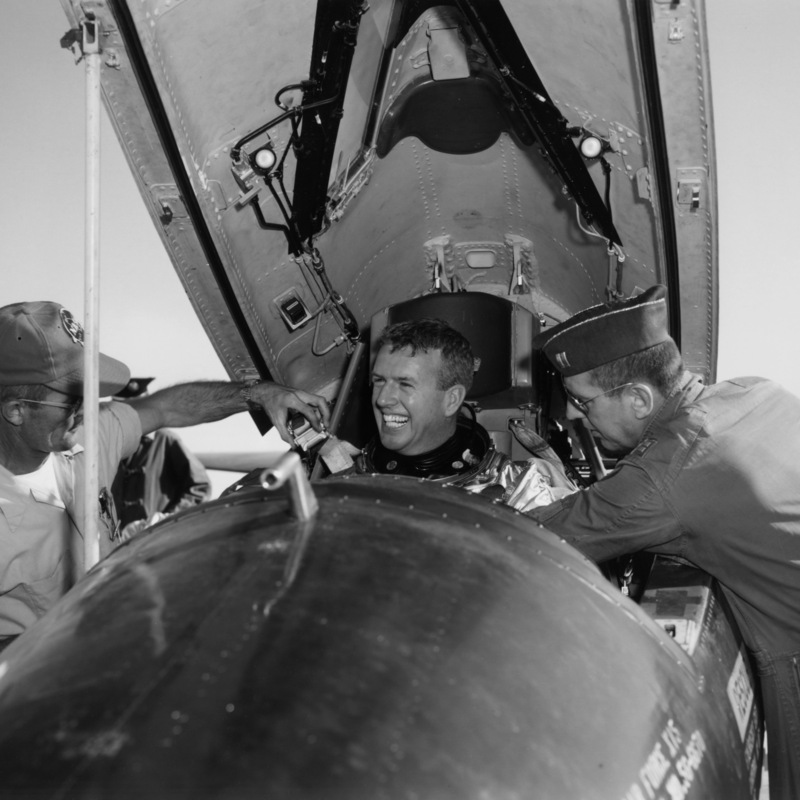 After the X-15 touchdown on the lakebed chase announced he was on the go with rolls. Went burner and rotated to vertical and rolled into the cons. A real flying club in those days! 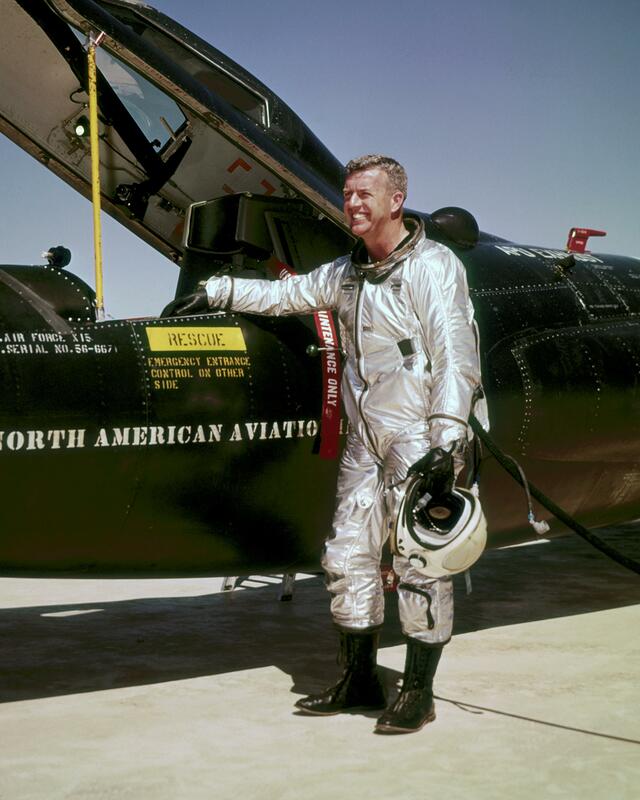 The pilot who flew the 15 that day – Neil Armstrong! After his graduation Joe, the only 1st Lieutenant in the class, was kept at Edwards to fly the X-15 which he did 16 times. It was! Quite a memory!